Talented singer, Iyanya celebrates his birthday with a new sound “Credit” featuring Mavin Records Boss, Don Jazzy. 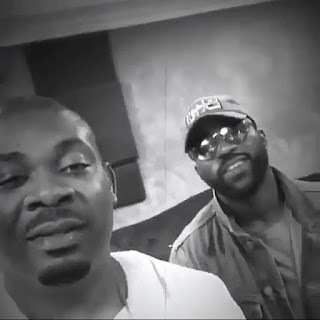 Iyanya features super producer, Don Jazzy who entered the song with several verses. Produced by renowned hit-maker, DJ Coublon.